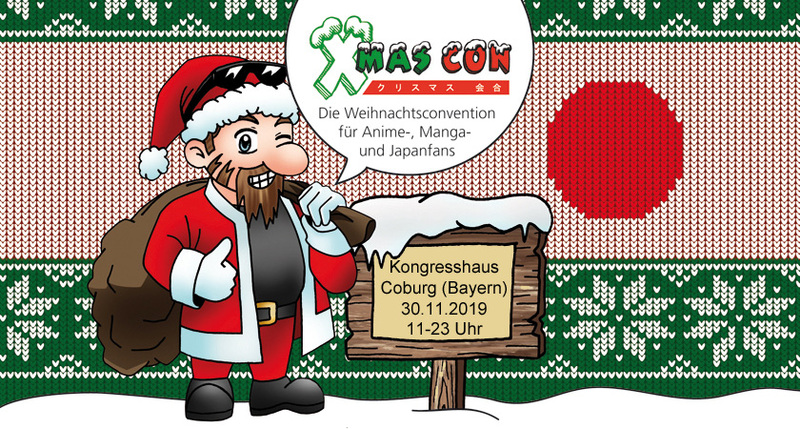 >>> Next German Xmas Con 30.11.2019! >>> Presale starts at 01.03.2019! The second German Xmas Con takes place on 30.11.2019 in Coburg! Beautiful location in Coburg! The Kongresshaus Rosengarten offers plenty of space. 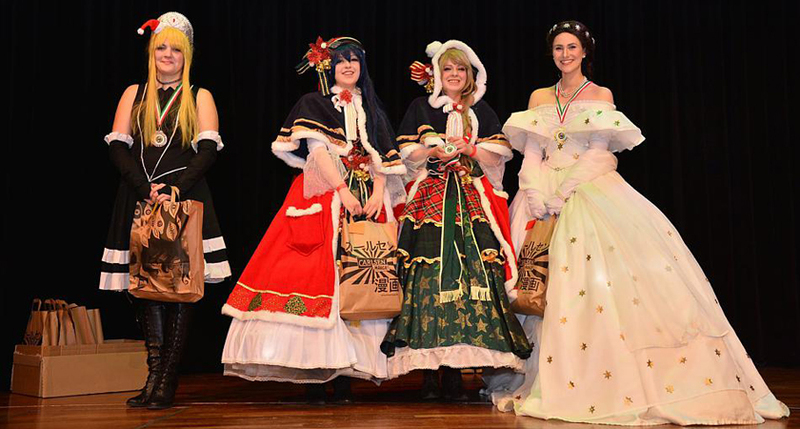 The German Xmas Con is a Christmas anime and manga convention that will take place on the 30th November 2019 in Coburg for the third time. 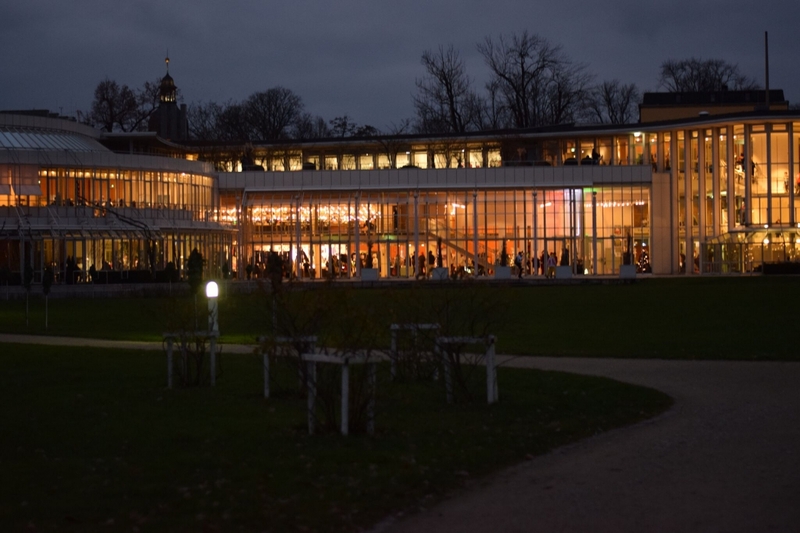 The day program takes place in the Coburg "Kongresshaus Rosengarten", which seats up to 1400 visitors. In the evening Disco and Anime Cinema will rock your bodys. 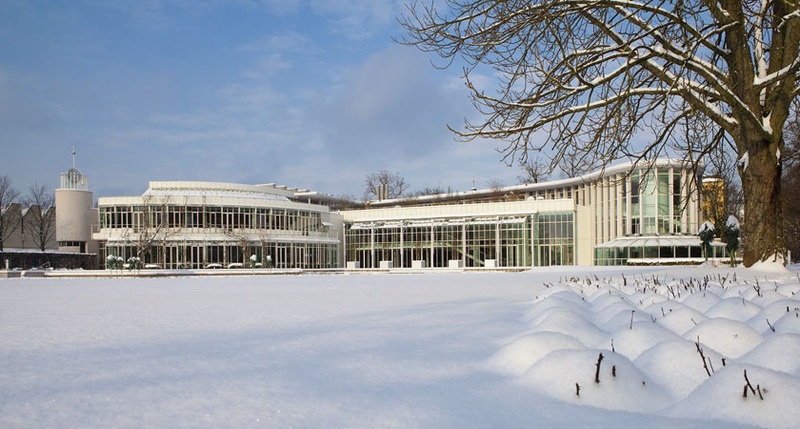 In order to be able to conclude an exciting convention year, we would like to set an unforgettable highlight for all visitors with Christmas ideas and a suitable atmosphere. Enjoy with us a social gathering in the pre-Christmas period, meet friends or get to know new people who share your hobby. Mark the first Saturday of December and get ready for a convention that has never existed so far. 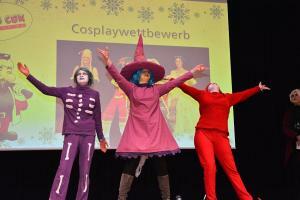 Let yourself be entertained and come to the second German Xmas Con. Order e-tickets to get the special online discount now! Next German Xmas Con 30.11.2019! 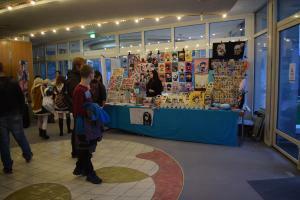 Over 1.000 visitors at the first German Xmas Con! Evening program is sould out! Hallo liebes Xmas-Con-Team! Ich habe durch einen Flyer auf der Franco Bamberg von eurer Con erfahren. Super tolle Idee, ich freue mich schon sehr darauf! 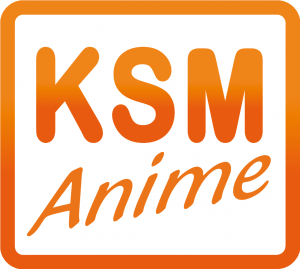 Auch euer Programm ist super! Man merkt, dass ihr euch ins Zeug legt. Wir sehen uns dann im Dezember! 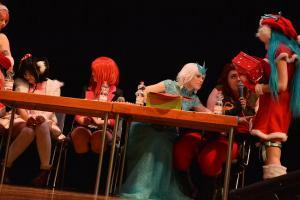 The picture gallery of the German Xmas Con includes a multitude of archive pictures of the last conventions. With our overview of the location and additionally our program overview, you are perfectly equipped to have a good overview of the entire event. For the workshops we have found a good mix. There is something for you. All who hold a workshop are looking forward to your visit! Our special guests are looking forward to meeting you personally. Get an autograph of a famous guest or aspiring star on the cosplay sky. Do not miss out on our cosplay contest. The best combination of appearance and cosplay dress will be awarded and receive a special award on stage. 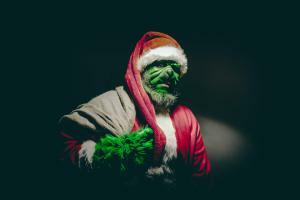 Apply as an artist at the German Xmas Con. We look forward to every kind of exhibitors for this exceptional event! Let our photographers take photos free of charge and keep a very special picture. For a small extra charge, we also edit and print your photo and send it to you. 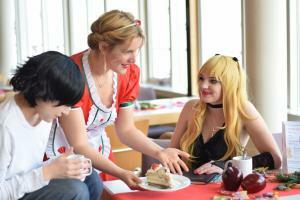 The German Xmas Con is a Christmas Anime and Manga Convention where fans from all over the world meet, find new and old contacts and give their hobby a real highlight at the end of the year! The organizers of the German Xmas Con have taken great effort to offer you an event like this for the first time.